Biography: Tong Li received his B.S. degree from the School of Computer Science of Wuhan University (Advisor: Dr. Jing Chen), China in 2012 and his Ph.D. degree from the Department of Computer Science and Technology of Tsinghua University (Advisor: Dr. Ke Xu), China in 2017. He held a visiting researcher position with the School of Computer Science and Electronic Engineering of University of Essex (Advisor: Dr. Kun Yang), UK. 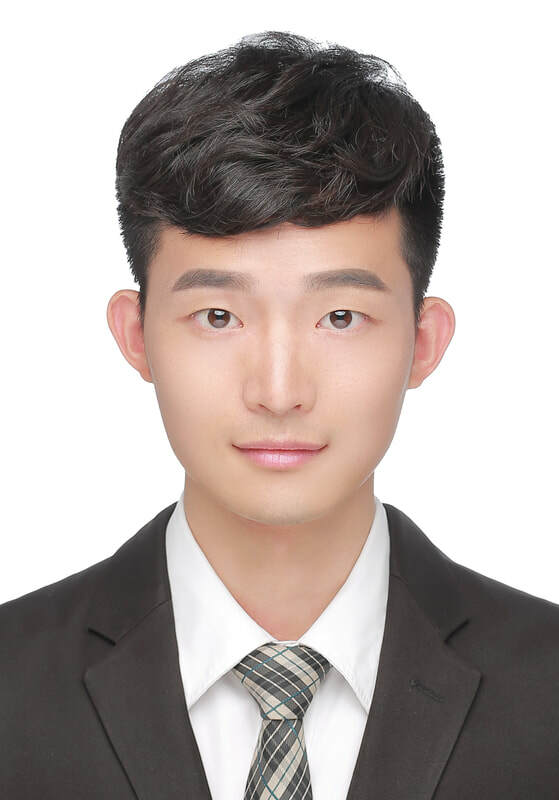 He is now working as a senior researcher in the Russell Lab of Huawei (Mentor: Dr. Kai Zheng). His research interests include cloud/edge computing, network protocol, measurement, and network science. （New）December 2018, our solution including MPTCP that enalbes LTE and WiFi access simultaneously and multi-path UDP for online gaming, called Link Turbo, is first applied in the Huawei Honor V20. （New）October 2018, FillP enabled the function of wireless Easy Projection in Huawei Mate20 and Honour Magic2, the newly introduced Huawei smartphones in the 2018, assuring high rendering quality and achieving 1-2x higher throughput than the Miracast solution in a lossy wireless network. （New）October 2018, my paper is accepted by CCF TON. August 22th, 2018, I gave a talk in the ACM SIGCOMM in Budapest, Hungary. Slides are available here. August 3th, 2018, I was invited to give a talk in the ACM APNET in Tsinghua, Beijing. Slides are available here. May 2018, my paper is accepted by ACM SIGCOMM (The most top conference, 40 out of 222 papers are accepted). Paper is available here. ​May 2018, my paper is published by IEEE Transactions on Services Computing (TSC) (IF:3.520). Measurement study on multi-path TCP with multiple cellular carriers on high-speed rails. Part of my work was done when I was a PhD student in Tsinghua University. This work is published on the ACM SIGCOMM 2018. Optimization on connection establishment, congestion control and scheduling of multi-path TCP. Our solution including MPTCP that enalbes LTE and WiFi access simultaneously and multi-path UDP for online gaming, called Link Turbo, is first applied in the Huawei Honor V20. Standardization of a novel acknowledgement mechanism, known as TACK (Tame ACKnowledgement), which is aimed to be the standard of acknowledgement in 802.11-based wireless scenarios (e.g., WLAN). I am currently the header of the Protocol Innovation Team (PIT) . We are working on FillP [*], a full transport protocol implemented based on TACK, revisiting division of labor between sender and receiver of TCP. FillP is now applied in dozens of Huawei products including smartphones (e.g., Huawei Mate20, Honor Magic 2), projection devices (e.g., Hagibis), CDNs (e.g., Huawei Cloud), storage systems (e.g., FusionStorage), applications(e.g., Huawei Share), and internal tools (e.g., NEDSpace Upload). If the video is inaccessible, please download here. Full participation in patent indexing, application writing, slides and video development, etc.